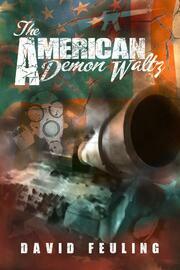 All three novellas in the trilogy described below are included in "The American Demon Waltz." "Bravo Juliet" is a survival horror military thriller, and the first novella by acclaimed fiction author, David Feuling. 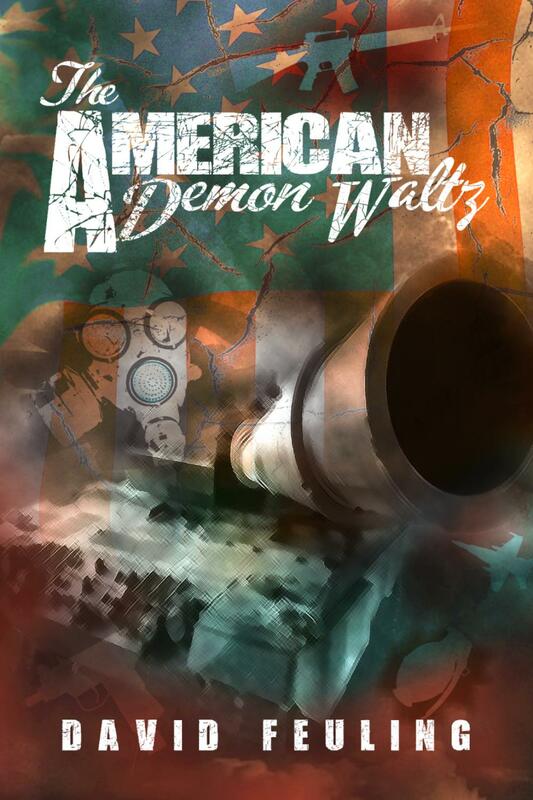 It tells the story of an elite soldier serving under US Army Special Project: Acrylic Geist, before she is betrayed and left to die in the wilderness of war-torn Vietnam. Brutal injuries, debilitating sickness, and the growing Lovecraftian threat of "The Maw" test not only Bobby's will to survive, but her grasp on sanity itself. "Witness to Those Waiting" is the second book in the "Bravo Juliet" series. Master Specialist Barbara Balk returns to investigate the subterranean mazes carved out beneath Kosovo's towns and streets. From her entry through the Ngordhje churchyard, she must face undead horrors and ancient evils alike in her quest to return to the surface with answers. "Vechnaya L'Vitsa" pits Corporal Barbara Balk against new foes in the depths of U.S. Covert Command Outpost (USCCO) #241. Leading a team of six soldiers and tasked with defending the experimental LISEMEC superweapon until it is ready to fire, can Bobby hold out long enough while under siege? Her resolve will be tested by supernatural forces, enemy sabotage, and the expansive Antarctic wasteland itself. Otherwise, you can use the following form to contact David Feuling.